Long time community member and artist Winston Stiell will be having a pop up show this coming Sunday at Dorsey’s Art Gallery. 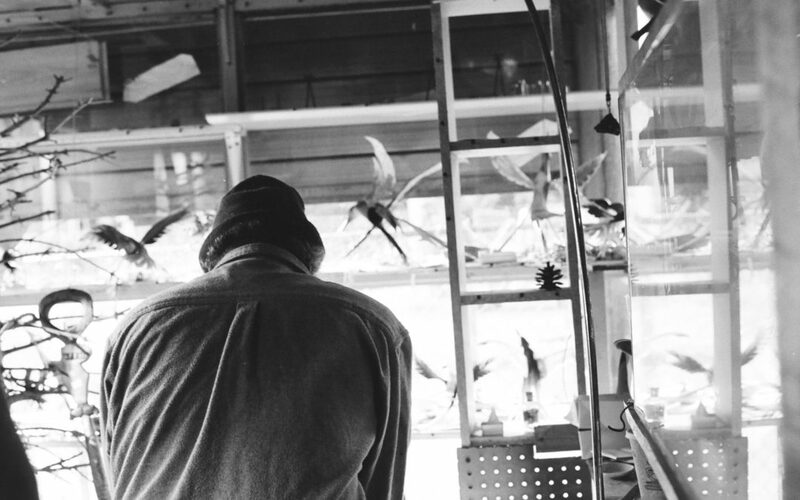 Winston is a hornsmith, he sculpts and creates birds. Everyone is welcomed to this event and fundraiser. All proceeds will be going directly to Winston to help #winstontransition. After 30 years at his residence on Rogers, Winston recently was forced out of his studio space, and on February 1st he is being forced from his home. Please Bring family, friends, and neighbors to this event as we support him in his transition. Special thanks to Mo Wine for generously contributing wine and to PLG Coffee House and Tavern for contributing coffee and desserts. Inspiredbyzoe has generously offered a parallel children’s art project for all ages during Winston’s pop up show. Children can enjoy snacks and juice while they participate in creating an art gift for Winston Stiell. Come with kids of all ages to celebrate community and neighborhood!